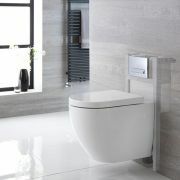 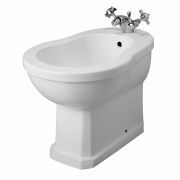 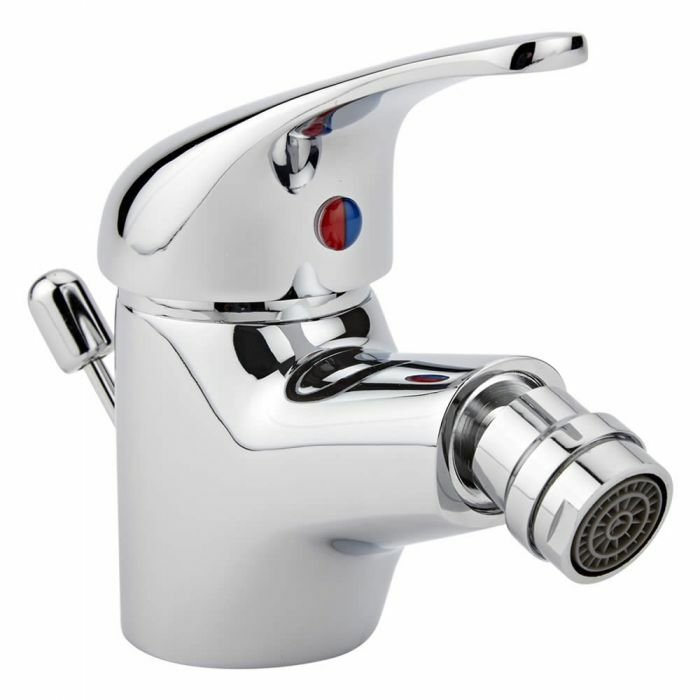 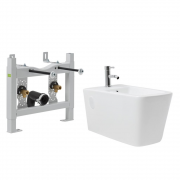 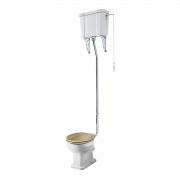 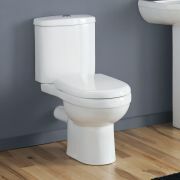 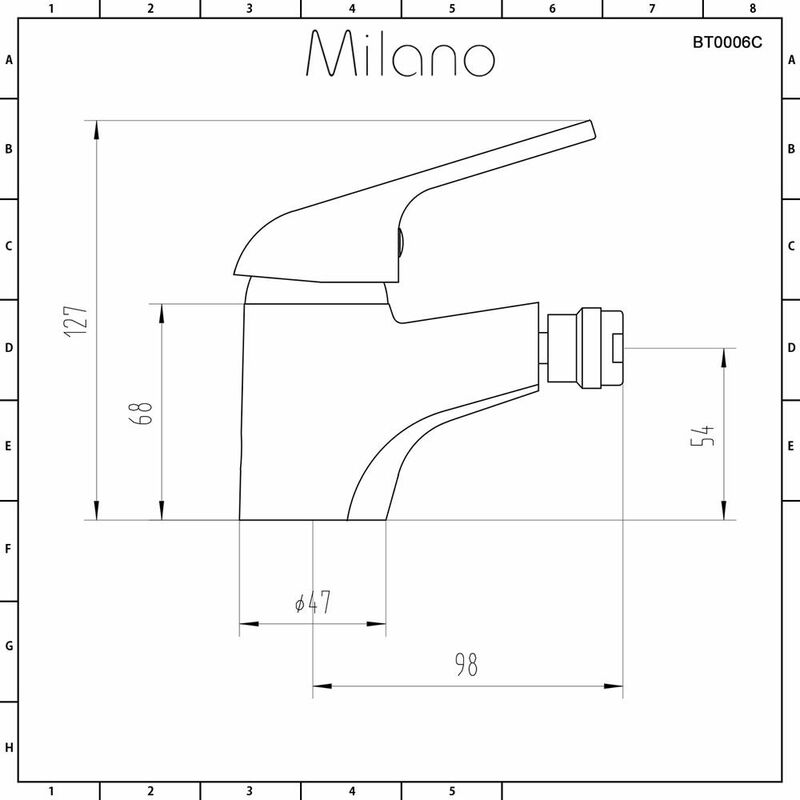 Enhance your modern bathroom or en-suite with the Milano Encore mono bidet mixer tap. 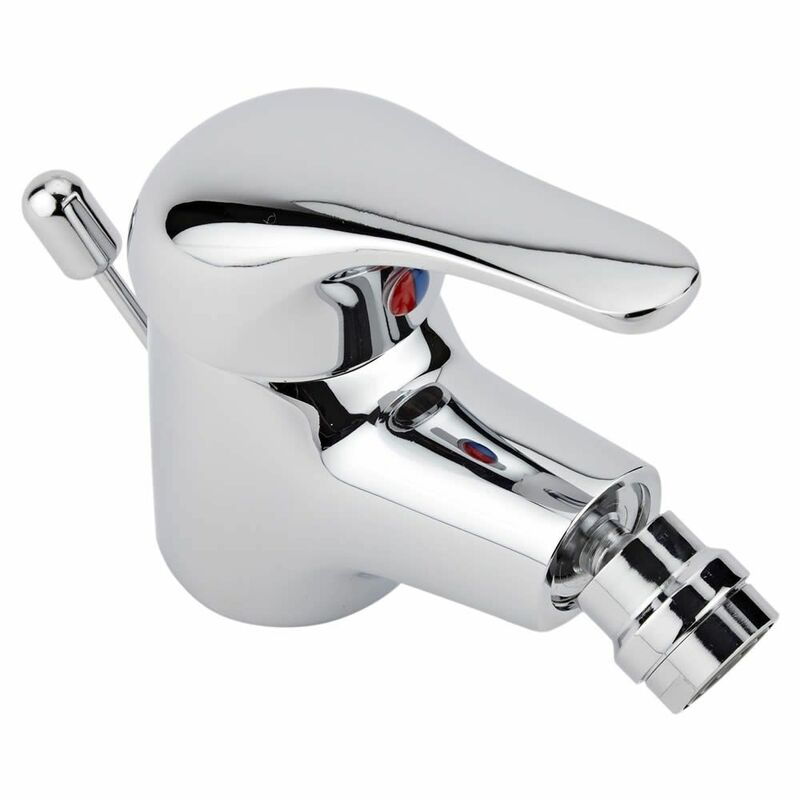 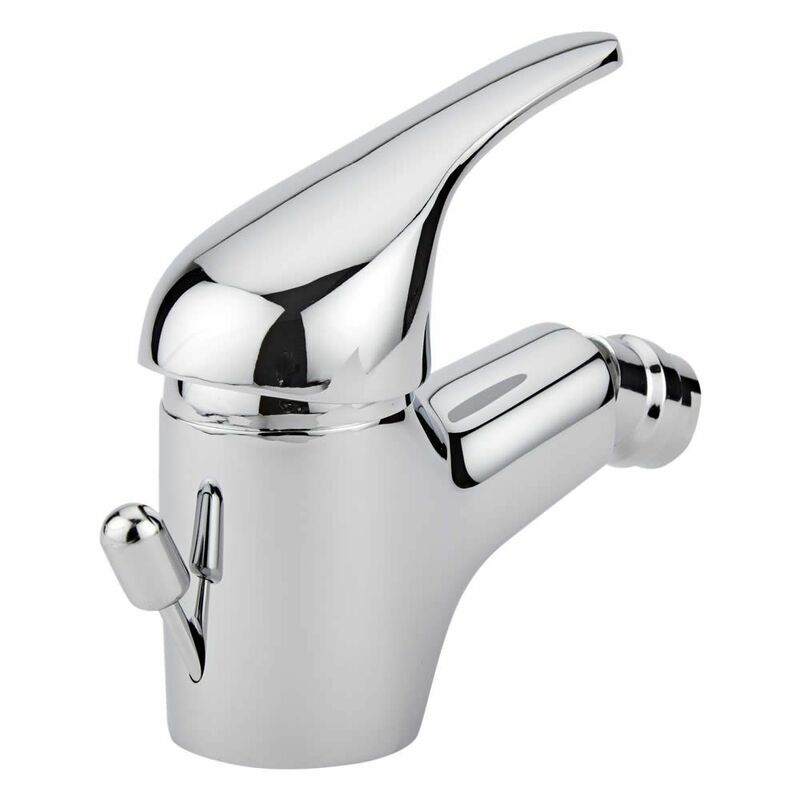 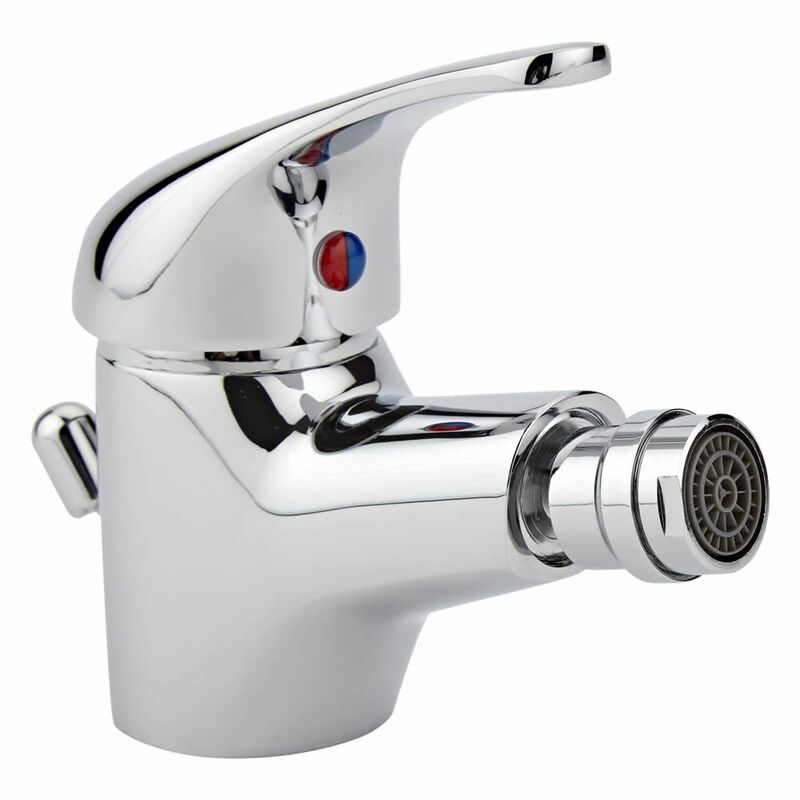 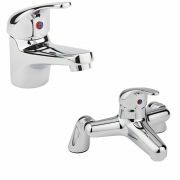 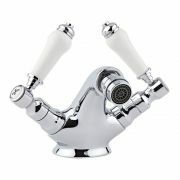 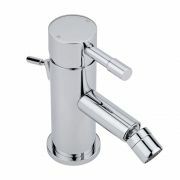 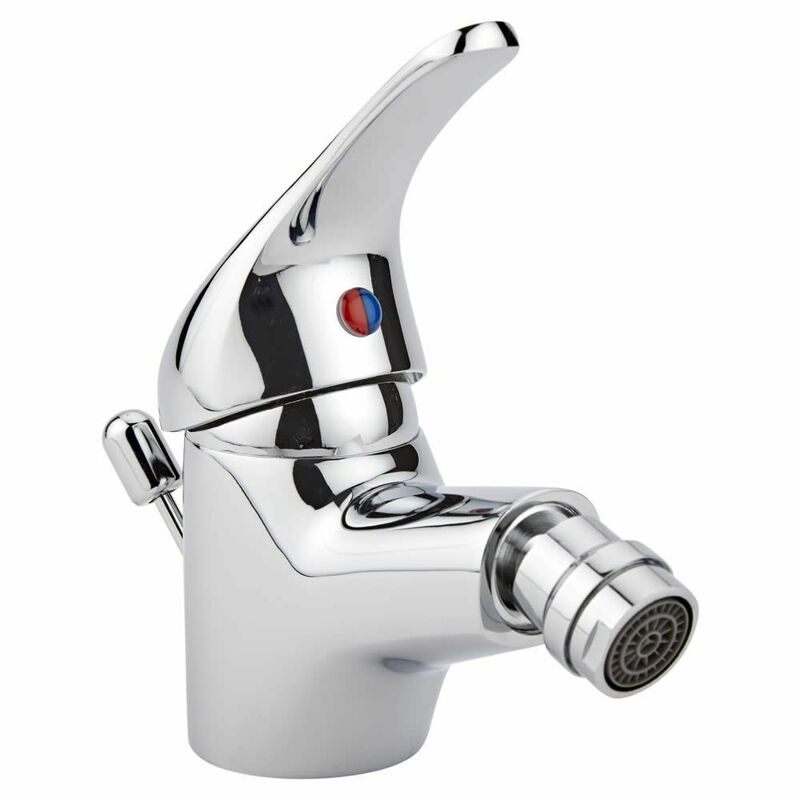 Supplied with a pop-up waste, this bidet mixer tap features an easy to use single lever handle to control the flow and temperature of the water, as well as a brilliant chrome finish that blends seamlessly in with any bathroom decor. 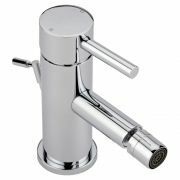 Incorporating ceramic disc technology for smooth handling, this bidet tap has a solid brass construction so you can be assured of quality and durability.